Article thumbnail image by tandaV / shutterstock.com. The post How to Fix the Are You Sure You Want to Do This? 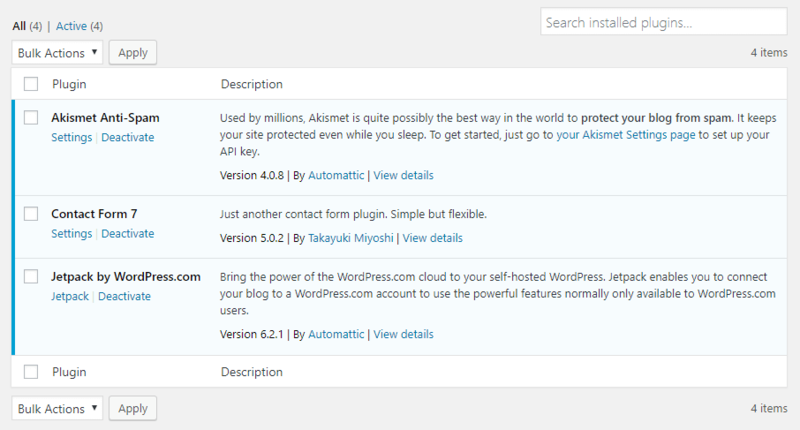 Error in WordPress appeared first on Elegant Themes Blog.